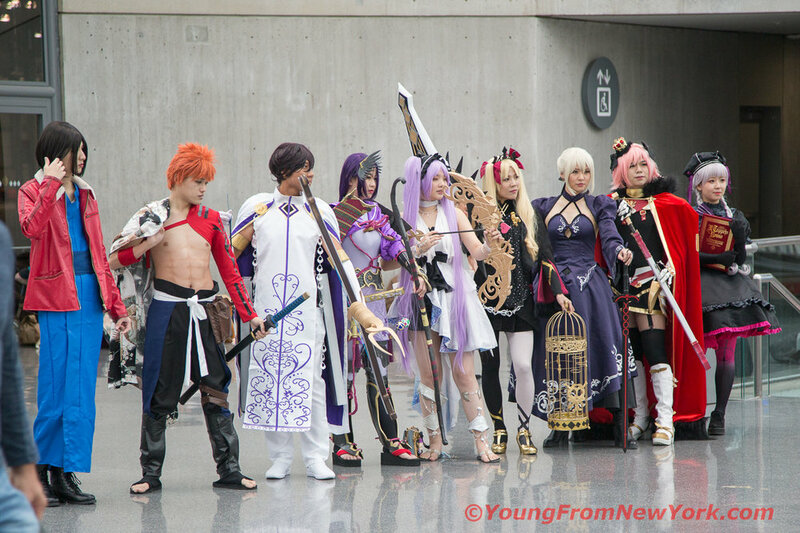 This is only AnimeNYC’s second event and yet it feels different from last year. 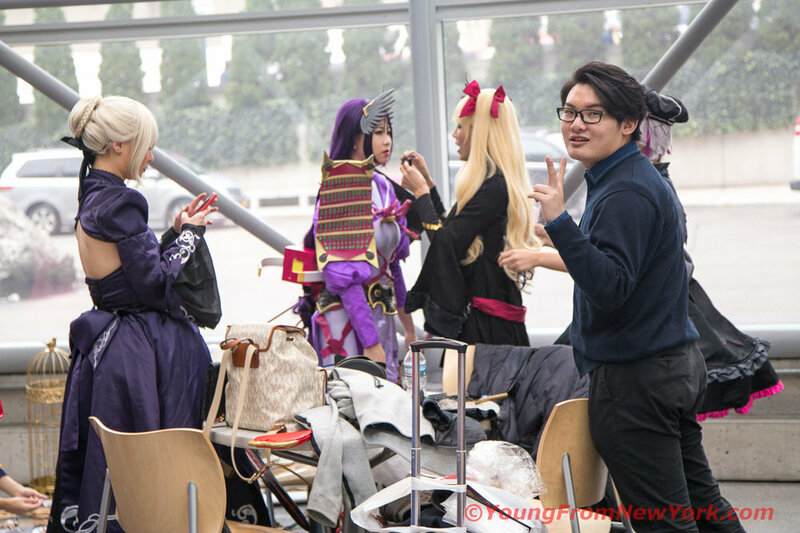 As far as cosplayers go, it seems the winds are changing as the pioneers and the seasoned players move on to be the teachers and instructors (at panels and events) while the newer cosplayers (which seem to be most people) try their hand and show their creations. A maid group in NYC - available for events! Armor and propmaker extraordinaire. She runs workshops using worbla at Manhattan Wardrobe Supply. Can’t let the ladies have all the fun! There’s a mini doll and spoon - inside the big spoon! is bigger than she is! Are you cosplaying Sailor Moon? Meet other players at 2pm at XYZ location and take photos together! It builds on a feeling of community and inclusion for newer players who aren’t used to having photos taken of them. Not an organized shoot, but it looks like one! In several instances, group teams came and took over an area to prepare themselves. It very much looked like a theater production with makeup, hair, props and even a manager.